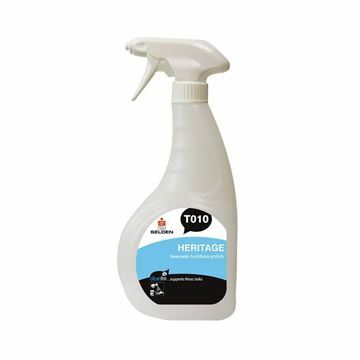 High detergent content for a thorough cleaning action. Fresh apple fragrance to reodourise stale toilet smells. 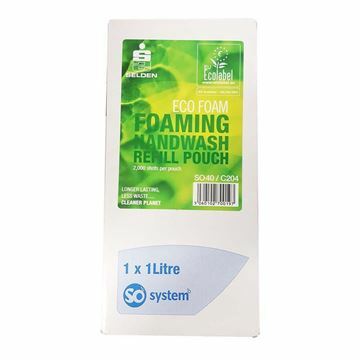 Contains additives to keep water-saving toilets and urinals clear from uric crystals. Viscous high active formula clings longer around the bowl for a more thorough action. 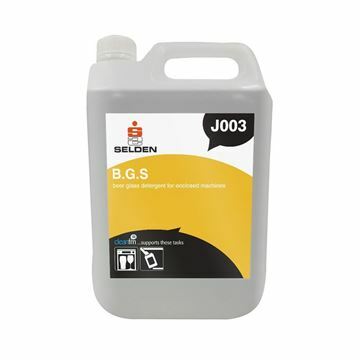 Suitable for daily use on stainless steel, chrome and enamel. Septic tank safe - will not affect septic tanks performance. Blended using the finest ecologically sound, naturally occurring raw materials. Extremely mild with added conditioning agents for regular use. Very light fragrance that does not taint the skin. Compatible with alcohol skin sterilisers. 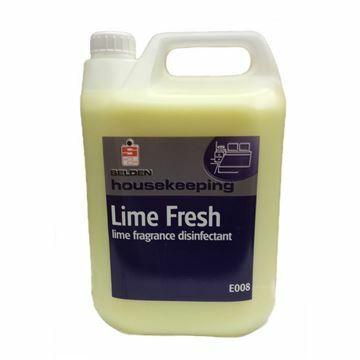 Formulated to remove odours and not just mask them. Leaves a fresh pleasent smell behind. Can be used on most types of fabrics and furnishings. 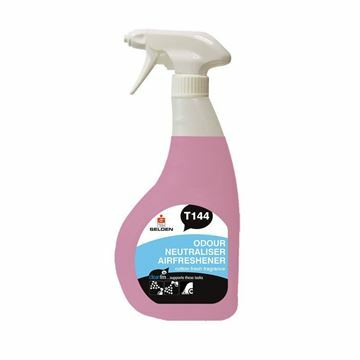 Specially formulated for enclosed glass washing machines. Economical - 400 to 1 dilution rate. Leaves glasses sparkling clean and taint free. Soak away unsightly stains from crockery and utensils. 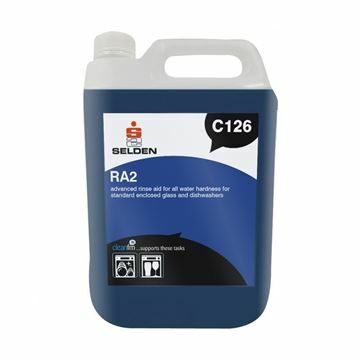 Powerful cleaning action removes the heaviest industrial soil. Cuts through grease, oil and grime. 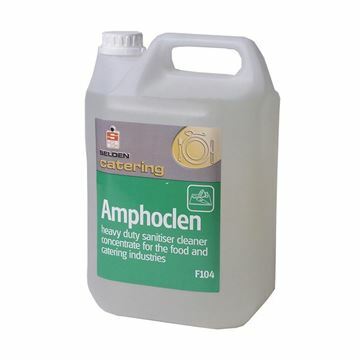 Ideal for engineering and plant cleaning. Controlled foam for scrubbing, wall washing and pressure washing. 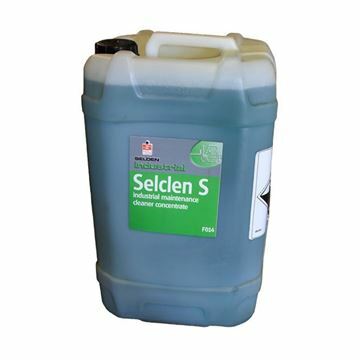 Highly concentrated and economical in use.